Merchants Bonding Company™ announced in early May that Executive Vice President of Underwriting Mike Foster would be changing his role with the company in the summer of 2014, and we announced that Josh Penwell will become the new Vice President of Underwriting for Merchants. Penwell joined Merchants in 1996 after his graduation from the University of Texas in Austin. 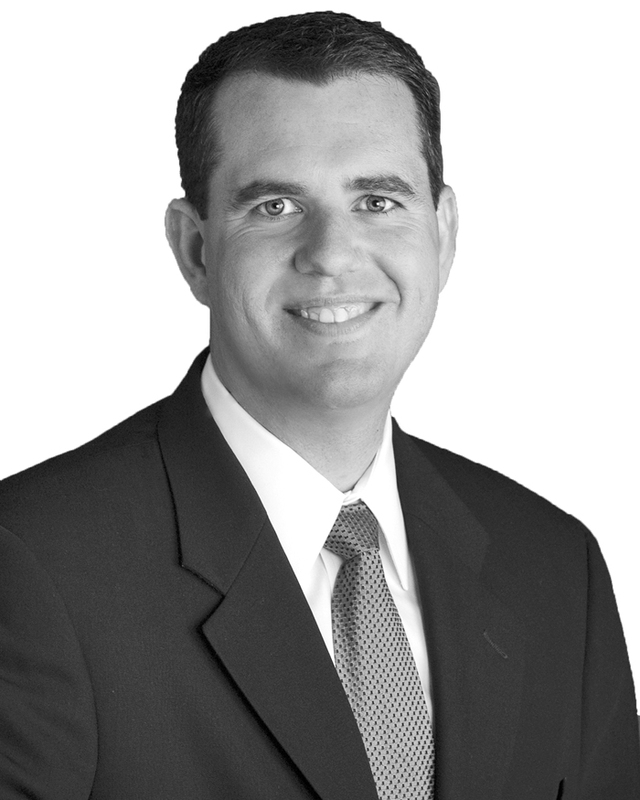 His role steadily increased from Contract Underwriter to Assistant Vice President and Branch Manager of the Austin office in 2006. Josh and his family will be relocating to Des Moines. Foster will open and lead a new underwriting office in Kansas City in 2014. This will be similar to our Dallas and Seattle office locations which have been very successful for Merchants. Merchants will also continue to take advantage of Mike’s expertise by having him assist with large accounts, the branch offices and other projects. Foster has led Merchants’ Underwriting Department since 1997. In that time frame, Merchants’ overall premium has grown from $25.1 million to $78.1 million in 2012. Merchants’ national ranking has gone from 24th in 1997 to 15th in 2012. In the time frame of 1997 to 2012, Merchants’ direct loss ratio has been far better than that of the overall industry. “Mike has been an integral part of many changes and growth opportunities over these years,” said Taylor. Merchants Bonding Company is the 15th largest surety writer in the United States with an A.M. Best Rating of “A” excellent for 54 consecutive years. Merchants was founded in Des Moines in 1933 and does business in all 50 states with offices in Des Moines, IA, Austin, TX, Dallas, TX and Seattle, WA.